Here are some serious life hacks coming your way. 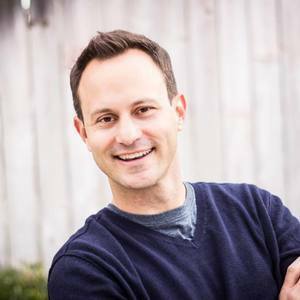 Restlessness creeps into our work, play, prayer, and daily routines. Saint Augustine once wrote, “our hearts are restless until they rest in You”. Lets put an end to some of the restlessness by using healthy habits to live fuller lives. 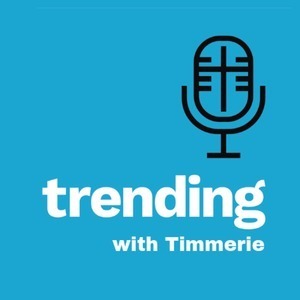 On this special episode of Trending, Chris Mueller and Timmerie Millington talk about ways to overcome restlessness in order to be more productive, prayerful, and playful. They encourage living with intention as they discuss exercise, food, and other healthy habits for body and soul.